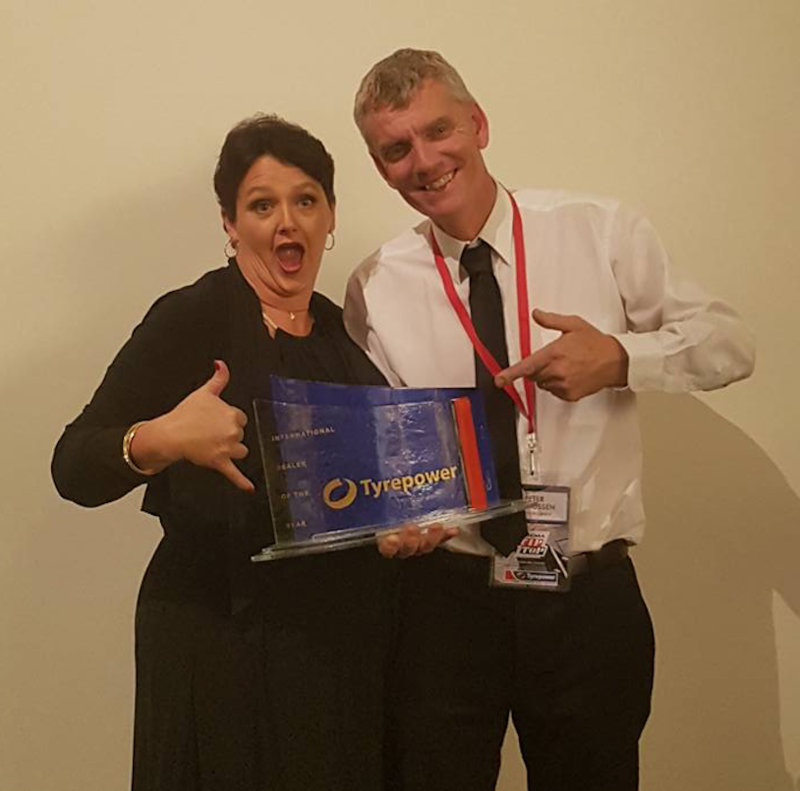 Long-time club supporter, Berwick Tyrepower has just won Tyrepower’s International Dealer of the Year for 2017. A terrific achievement and huge congratulations from the RCCV. Club members who have been to Peter and his team at Berwick well know the quality of the service and advice we’ve received for many years on tyres, wheels, etc. Now it appears the rest of the Tyrepower world does too! This award is on top of being Tyrepower Dealer of the Year for the Region back in November. So now they’re the best out of 275 stores – that’s got to be some tough competition! A pleased Rowena and Peter with the trophy – bet that’s going straight to the pool room! Berwick Tyrepower website – go visit them!